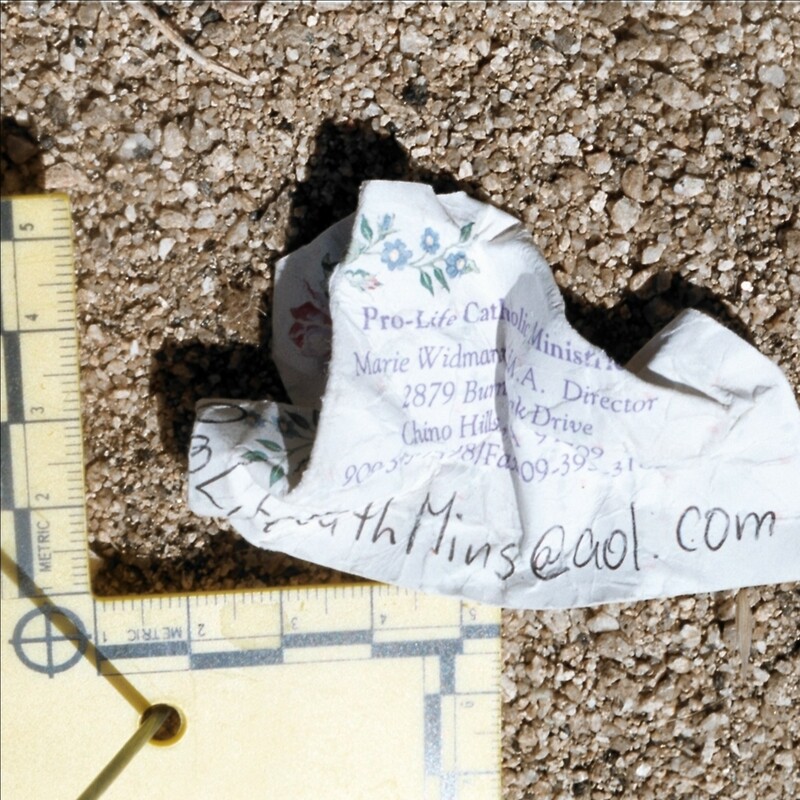 Pinyon Pines Murders Business card - Proof of Murder or Puff of Smoke? Business card – Proof of Murder or Puff of Smoke? In the trial’s closing arguments, the defense referred to the prosecution’s case as ‘smoke and mirrors’. So much of the so-called ‘evidence’ was just not relevant. It was circumstantial, at best. 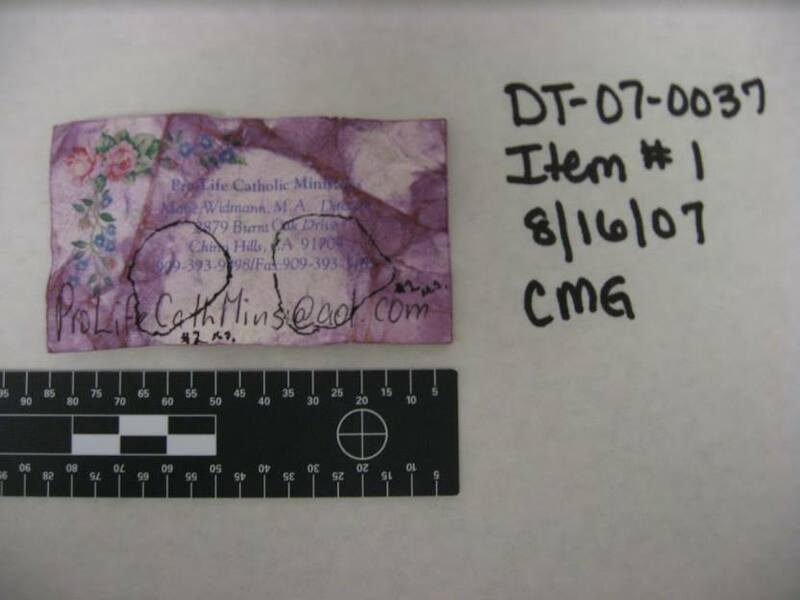 Is the DNA on a business card proof of murder? Let’s start by asking this simple question: If I, a hypothetical salesman, meet you at Starbucks and hand you a business card, and you take that card home with you, then you get murdered, did I do it? Was I even at your house? My DNA may be on that card. The card is at your house. You’re dead. Shouldn’t this all add up to a slam dunk case? 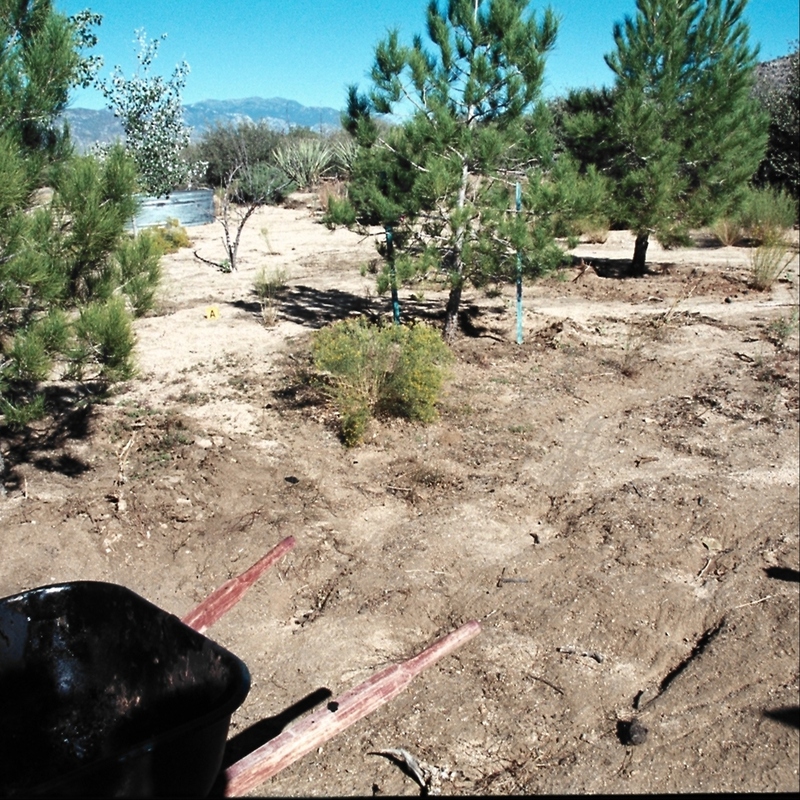 But, in the case of the Pinyon Pines Murders, this particular piece of evidence tells a much deeper story. Not only is the idea of DNA on a business card ridiculous on its face (as demonstrated above), this particular DNA on a business card is, when analyzed thoughtfully, even more irrelevant! First, the card was crumpled. This was a card that had been thrown away. That the card was for a pro-life ministry leads one to believe that whoever crumpled it was emotional when they made that decision. Was somebody pregnant? Agonizing over the abortion decision? Finally decided to have the abortion? I can only speculate. But a card does not usually need to be crumpled to be thrown in the trash. Unlike a full sheet of paper, a card fits in the wastebasket easily. Secondly, why would Cristin have that card with him anyway. That makes no sense. He was not particularly close with Becky, so it is not like he was going to counsel her. His own girlfriend was several years older than he, so she was quite capable of making her own decisions about something like that. Plus they eventually got married anyway, so it is not like she was a fling for him. How long was that card out there in the sand? There are two forensic factors that prove that the card must have been out the, in the desert, for a significant period of time. The DNA on the card was shown to have degraded, most likely as a result of sitting in the sun for some extended period of time (days, weeks, months, not just over one night). It was also demonstrated that, due to a facet of the crumpled card facing toward the sun, chemicals applied to the card reacted differently to that facet, consistent with prolonged sun exposure. And what about the supposed path to the so called ‘site of the struggle’? 200-800 yardsaway from the crime scene, this piece of debris is found. The whole idea of the path was to link the business card, found two football fields away, to the crime scene. But the ‘path’ theory is lacking in some very important ways, described here. And the traces of disturbed earth, deemed the ‘site of the struggle’, may very well have been from some recent gardening that appears to have taken place. 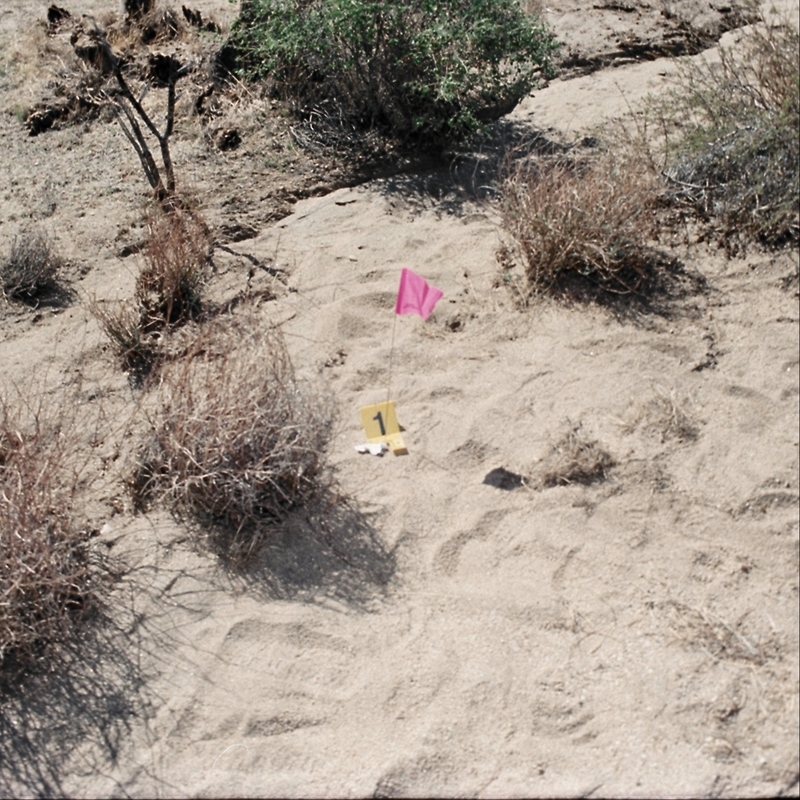 In police crime scene photos, it is evident that a tree had recently been transplanted. Vicky Friedli had taken the last few weeks off work and was probably doing some gardening in the cooler weather. There was still traces of previously-wet soil on the inside of the front wall of the wheelbarrow. Likely the tree was in the wheelbarrow, and likely it was the tree that was moved 200 yards. If this is the case, and it probably is, then the business card has no relation to the crime scene whatsoever. Add to this the sheer absurdity of bringing the card in the first place, then dropping it at the scene, and the evidence of time spent in the sun, and it becomes clear that, under scrutiny, the business card is unrelated to the crime. Without the card, there is absolutely no evidence, trace or otherwise, that the defendants were there that night. 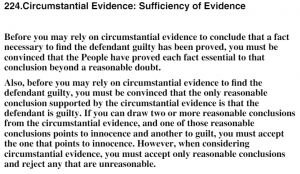 The jury instructions (224) require that, with circumstantial evidence, if a reasonable explanation exists that points to innocence, that reason must be assumed. Also, instruction 3400 states the following: The People must prove that the defendant was present and committed the crime[s] with which he is charged. The defendant does not need to prove he was elsewhere at the time of the crime. If you have a reasonable doubt about whether the defendant was present when the crime was committed, you must ﬁnd (him/her) not guilty.